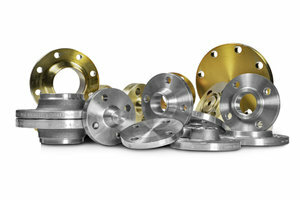 We have made some space in our extensive stock for welding neck flanges and threaded flanges in stainless steel! 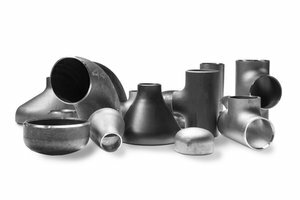 Naturally you know us from our extensive stock of flanges and fittings in carbon steel. 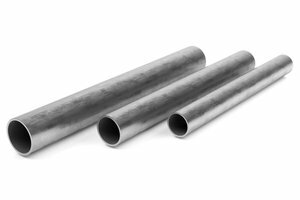 Now we also added a range of stainless steel 1.4307 (304L) and 1.4404 (316L)! 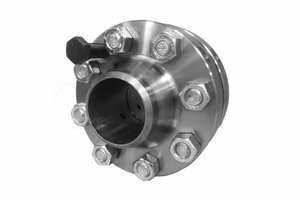 Our stock has been expanded with welding neck flanges | type 11 (1.4307 + 1.4404) and threaded flanges | type 13 (1.4404) in the common sizes from DN 15/21.3 to DN 150/168.3 in both PN10-16 and PN10-40 according to EN1092-1. We are happy to inform you about the current stock of stainless steel flanges. Ask our sales team about the possibilities and receive a suitable offer! Do you still stay with us after May 25th, 2018? Subscribe for our newsletter and receive the latest news in your mailbox.